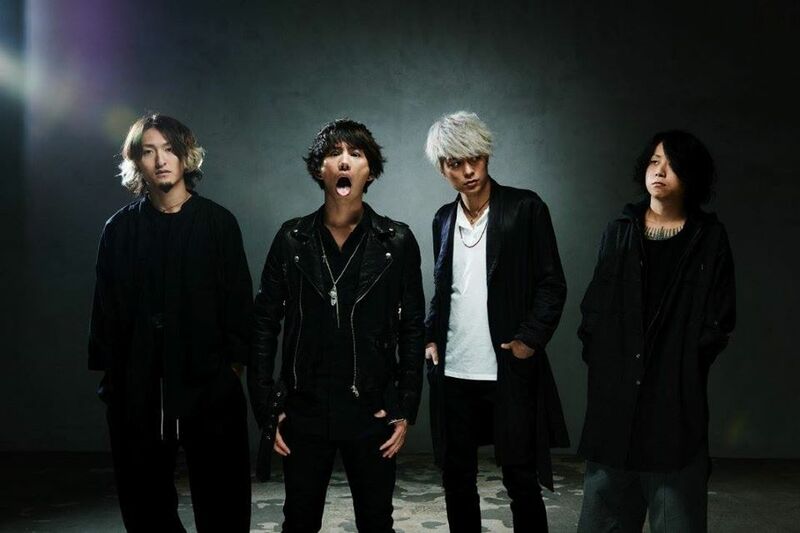 ONE OK ROCK released their new album “3xxxv5” this month, ravishing their fans. I wrote a review about their single “Mighty Long Fall” in last August, being a bit disappointed. However, it didn’t prevent me to pre-order the album as soon as it was available, not loosing my trust in the band to give something good. The album begins with an introduction and already I have some chills. This introduction is so good and one of the best in my opinion. Climbing in intensity and mystery, this is a good invitation to listen what is following. “Take me to the top” is a dynamic rock track that starets very well this album, making you want to jump and dance around. The chorus is addictive and stays in mind. The song is followed by “Cry Out” that has been revealed a bit earlier than the release. I think it’s in the line of “Mighty Long Fall”, with a softer chorus, very nice to hear, and the shouts are making the song more interesting. “Suddenly” has some feels from their older releases so it brings some memories and this is good to hear. Thanks to the chorus, the song is interesting, but I’d need more to like it fully. The album also includes “Mighty Long Fall” and “Decision” from the previous single, so you can hear what my thoughts are in my last review here. 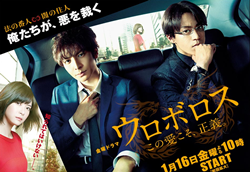 The atmosphere then gets softer with “Heartache”, the song used for the last movie of the Rurouni Kenshin movies trilogy. The ballad is very nice and gives emotions that the band knows how to bring. It is followed by “Memories”, a song that sounds coming from different American and Canadian inspirations. It can please the fans, as well as displease them, but the song is very nice and gives new colors to One Ok Rock. “Paper Planes” is probably the most surprising track of the album, with the appearance of Kellin from the band Sleeping with Sirens. If you didn’t know the title, you wouldn’t probably know this is a One Ok Rock song, and the song gives the spotlight more to Kellin’s high voice. I think the song is very interesting, even if it’s quite different from OOR’s style. The atmosphere softens itself again with “Good Goodbye”, and as usual, Taka’s voice is well placed to bring you to shiver as well as the beautiful composition. The fans will be surely pleased by the couple following songs “One by One” and “Stuck in the middle”, as they both are really in the spirit of One Ok Rock. With intense choruses, and shouts, the two songs are among my favorites of the album, and I’m happy that the band did not forgot their sreal signature. The albulm ends with “Fight the night”, a slow track to finish in a flatness feel. It would have been a bit boring if it was not supported by the strong drums thankfully. 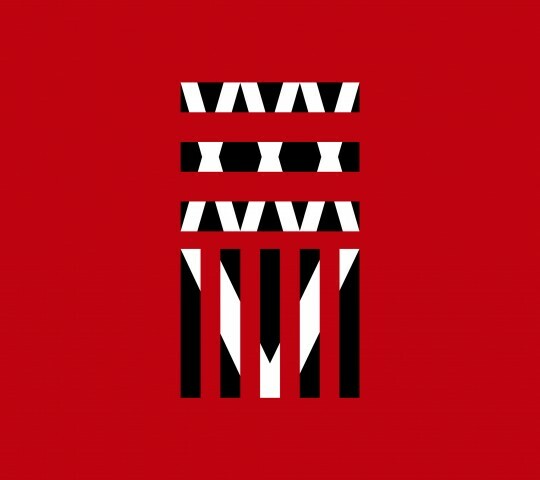 This new album from One Ok Rock quickly atoned me with them, even if I was not very angry of course. They did not made me regretting buying it, and proves that they still can go further into surprises, without totally pushing away their roots.